We’re not going to make you change your lifestyle to fit our food plan. Our food plan has to fit your lifestyle. 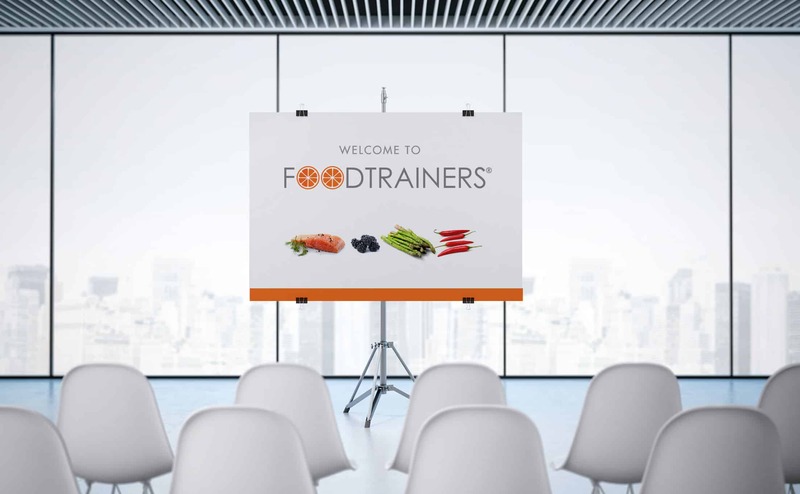 Foodtrainers was created by Lauren Slayton M.S., R.D. Since 2001, we’ve seen thousands of clients in private nutrition sessions at our New York City offices. Our clients are busy and motivated individuals who rely on us for accountability and guidance. They feel at their best when they’re actively taking care of themselves. And we all deserve to feel our best. In addition to one on one sessions, our Foodstalking program provides ultimate accountability with daily check ins. 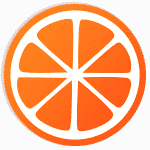 We also work with companies and organizations giving talks or serving as spokespeople. We know wellness isn’t just about nutrition education, it also involves preparation. To take care of some of the prep work, we have curated a small shop where you can find delicious snacks and other nutrition essentials. You can shop at your sessions, or have products couriered or shipped to your home or office.